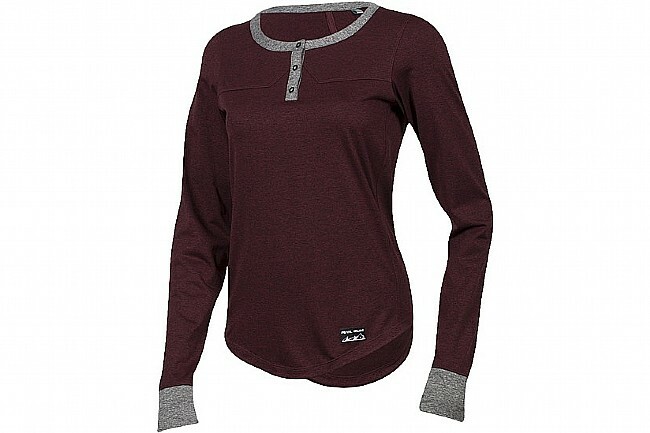 Come for the styling, stay for the comfort. 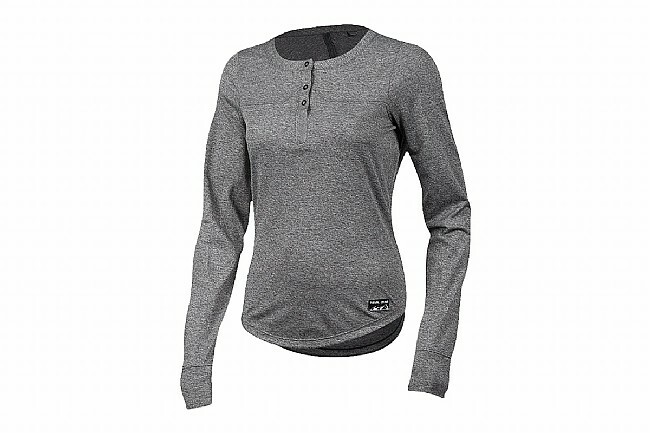 With the women's Versa Long Sleeve Henley, Pearl Izumi is putting an end to the dilemma of looking good on-the-bike, or getting to your destination comfortably. 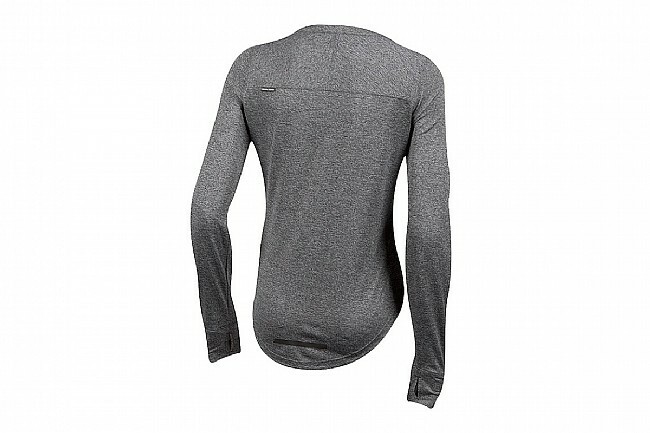 Designed for chilly days, this lightweight long sleeve henley provides just the right amount of warmth without feeling bulky, cumbersome, or overly hot. 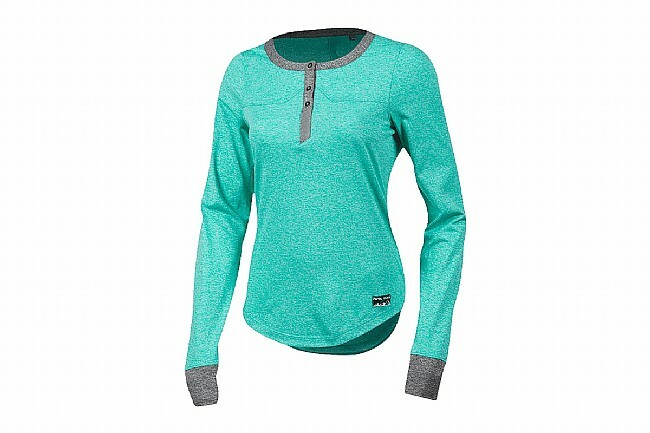 With a 3-button henley-style collar and a moisture-wicking construction, the Versa manages to keep you at the ideal temperature; not too hot, not too cold. Providing ample coverage, the Versa features a drop tail and longer sleeves that keep you covered when in a riding position, yet remains casual enough to blend in once you step off the bike.